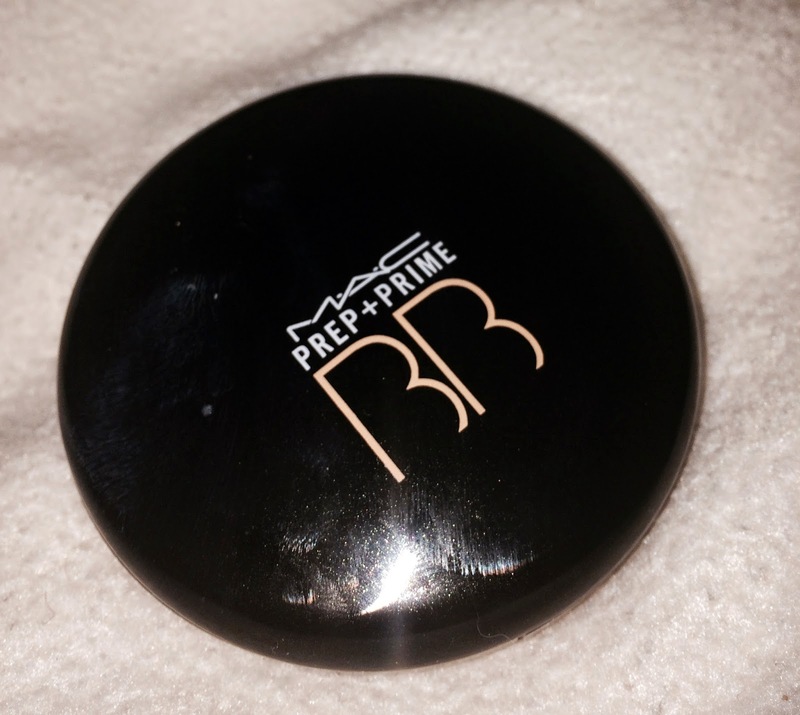 So today was pay day so I thought I'd treat myself to a MAC Primer that I've been thinking about for a while now. 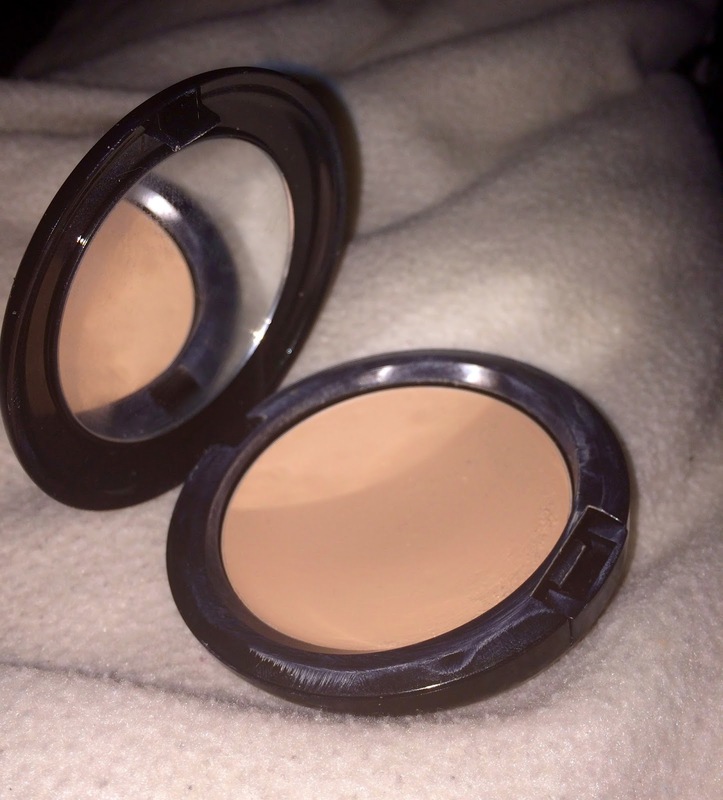 Its actually made a big difference to the appearance of my foundation and its duration time. As usual I had a chat with a beautician in MAC because I like to be sure that I'm getting the best product for my skin, especially when they are as pricey as MAC. I went for one shade lighter than my Mac foundation so that I could wear it with any of my foundations without worrying about it affecting the colour. 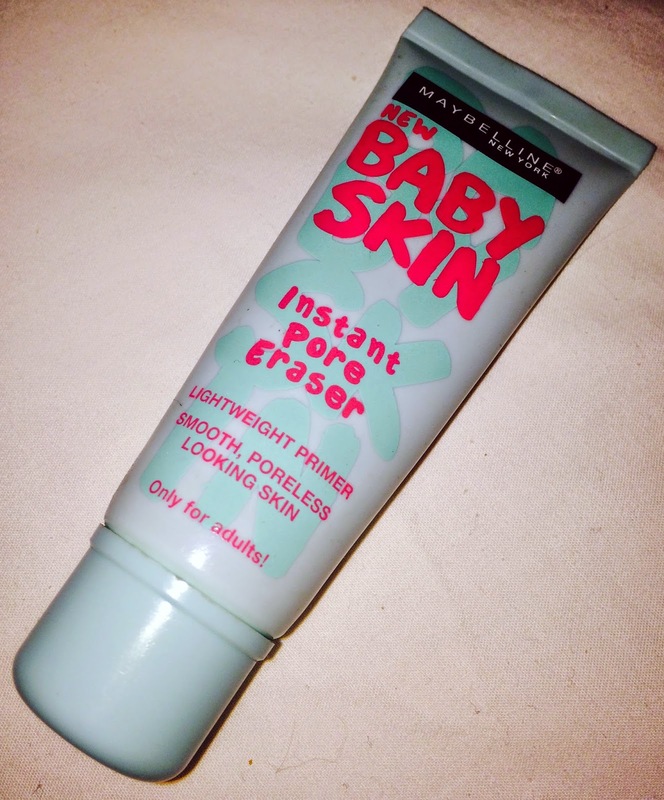 It also works great as a concealer for under the eyes. However I do have some cheaper alternatives which also work great to share with you. This one is currently £7.99 in boots but I'm pretty sure it can be found cheaper on ebay. 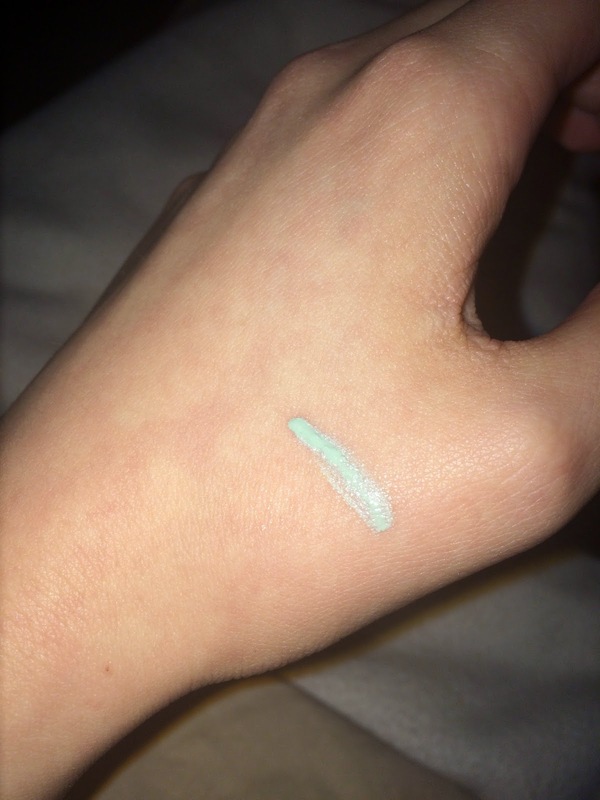 This one is like a clear, invisible paste that is extremely smooth. Its great if you do not need as much coverage as it fills in your pores to stop your foundation sinking into them and looking uneven. However when you take off your makeup its important to exfoliate your skin if you've been wearing this as it sinks into your pores so if its not cleared out it may cause spots after a while. 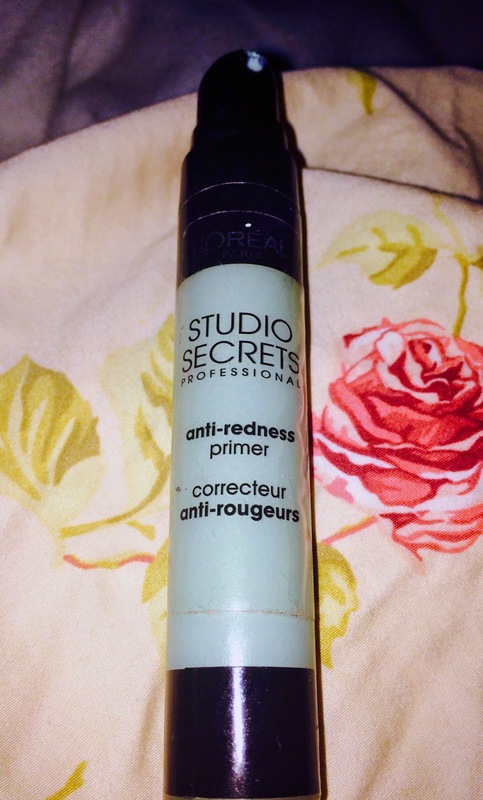 Studio Secrets Anti - Redness Primer by L'Oreal Paris. This one can be found on amazon for £10.99. This one is amazing for creating even skin tone. 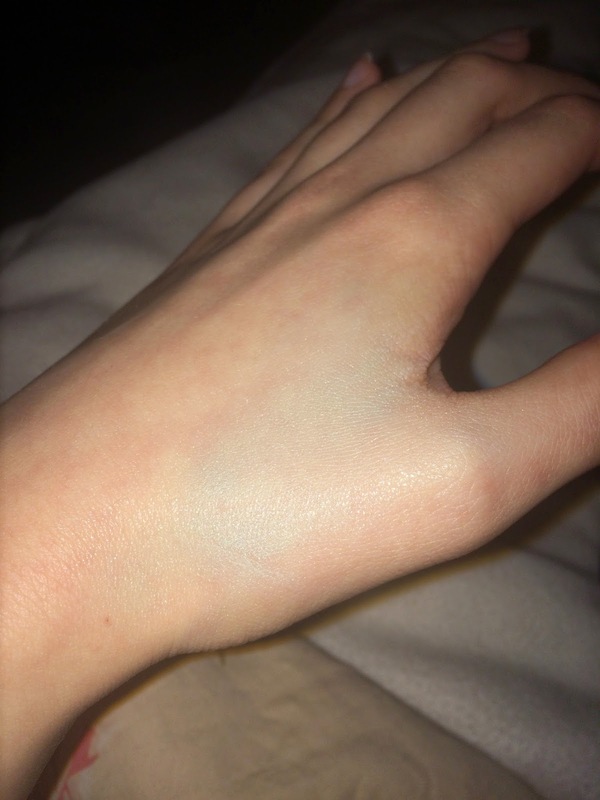 Even though it appears green at first, once you rub it in it actually covers your face in an even pale tone, ready for foundation to be applied. I'm not being paid to review any of these products its just something I like to do so if you have any questions feel free to comment!